The Steinhoff Cobras stole the show this past week when they proved to be too much for Steinhoff Ikhaya as they steamed passed them 52-7 to stay level on points with the defending champions, Steinhoff Nadoes, at the top of the log. 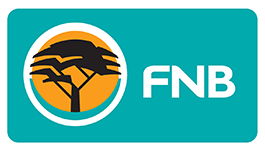 The Steinhoff Nadoes were victorious over Steinhoff Kopano, while Steinhoff Ubombo and Steinhoff Turtles played a tightly contested match which ended 13-6 in the latter’s favour. 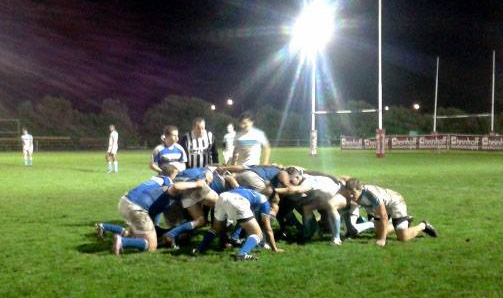 Steinhoff Smuts will be relieved to have recorded their first win of the campaign so far after they managed to pull off a 26-0 victory over Steinhoff Leo Marquard, with the two teams now joint bottom of the league. 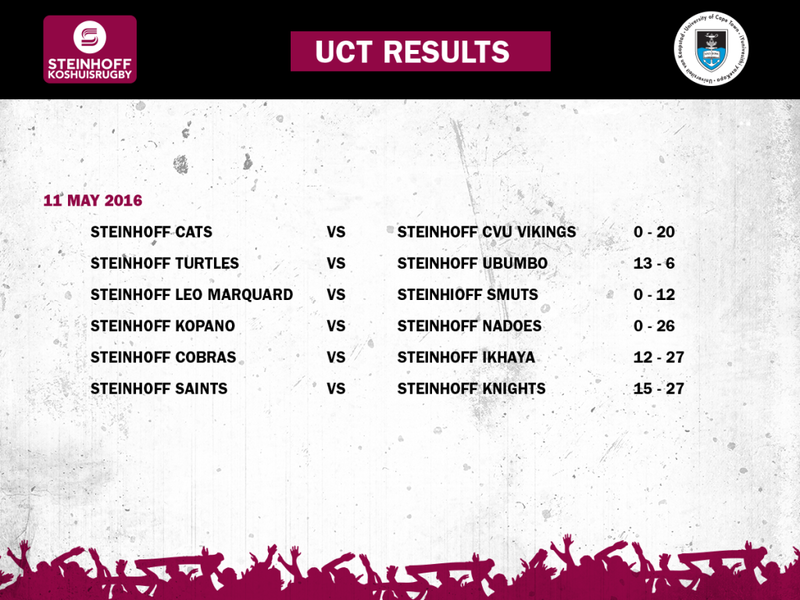 In the other fixtures of the week, Steinhoff Cats went down 20-0 to Steinhoff CVU Vikings, while Steinhoff Knights were able to outscore Steinhoff Saints 27-15 to ensure they walked away with all the points. After these results, and with it being the second last round of fixtures before the teams break for the examination period, teams will be desperate to get all the points they need, especially since there is still very little between the teams both at the top and the bottom of the table.